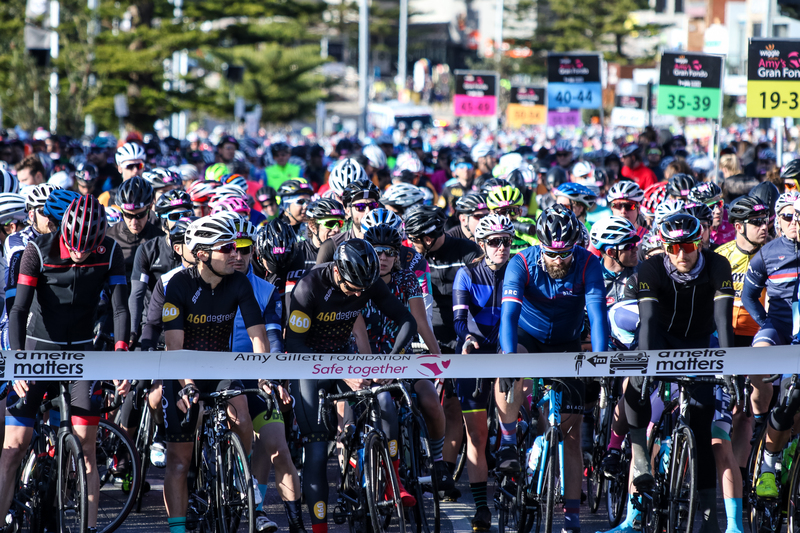 The weather was perfect for cycling with temperatures around 22 degrees and a lot of participants, both competitive and fun riders, joined the cycling classic with start in Blayney and finish 70km (short course) or 110km (long course) further in Bathurst. 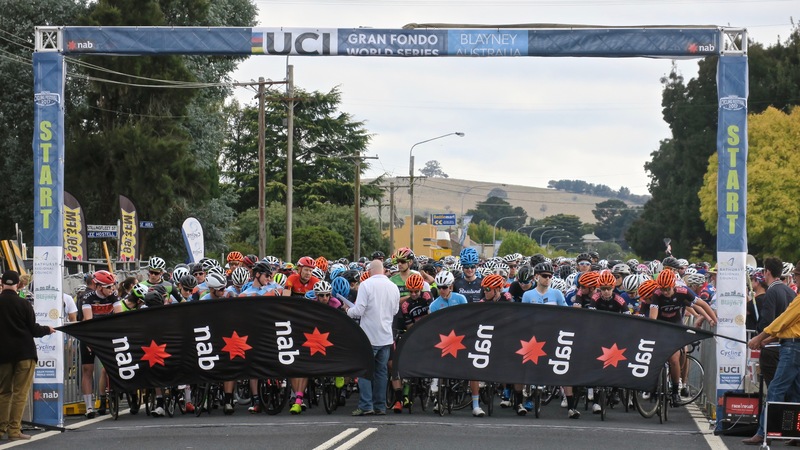 The second Australian qualifier in Bathurst appears for the second time on the UCI Granfondo calendar. 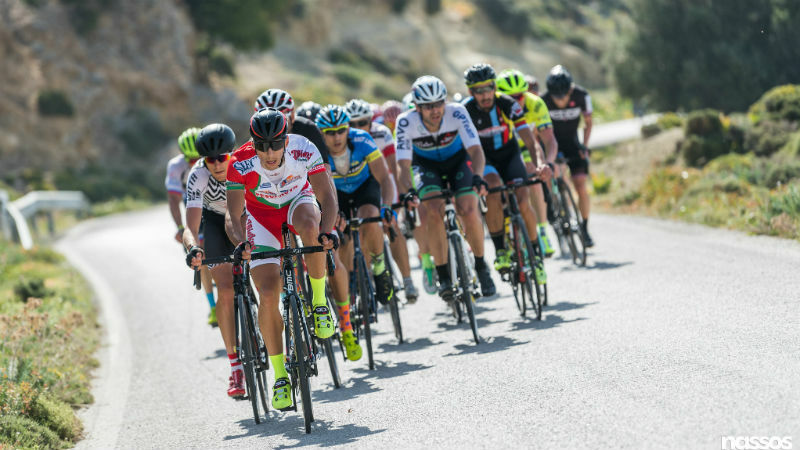 The Greek qualifier in the UCI Gran Fondo World Series moved this year to the island of Kos for a time trial on Friday and a Granfondo on Sunday. 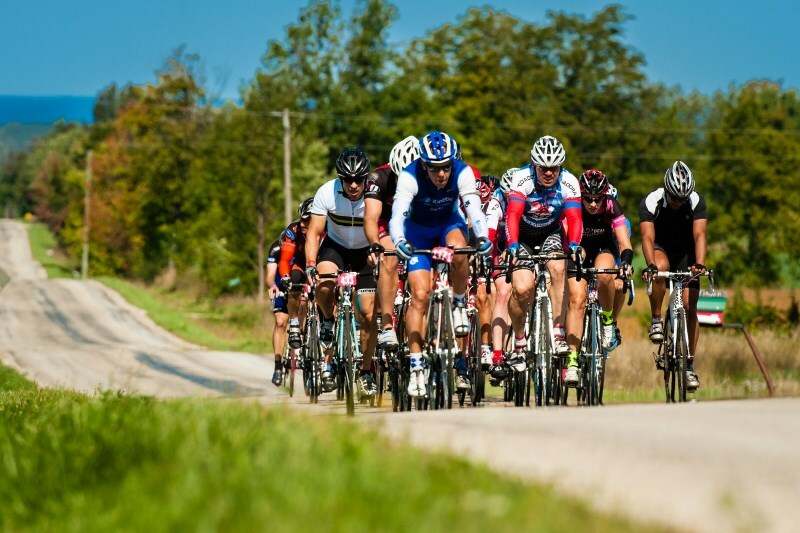 Greece has been organizing qualifier events for the UCI Gran Fondo World Championships since 2012. 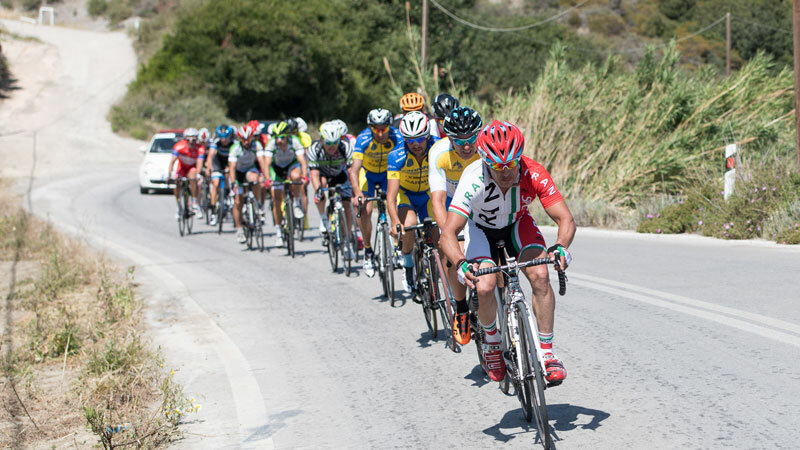 The event has since that moment been organized in Crete, Skyrios, Rhodes and now for the first time in Kos with always a very international peloton enjoying the hospitality of the country. 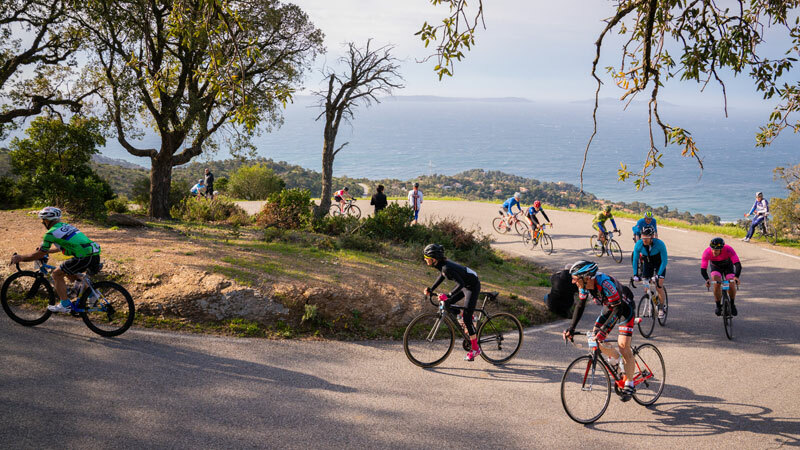 After a two year break, the Granfondo Gassin Golfe de Saint-Tropez returned to the UCI Gran Fondo World series on 8 April, proving a successful event held in an iconic part of the south of France. 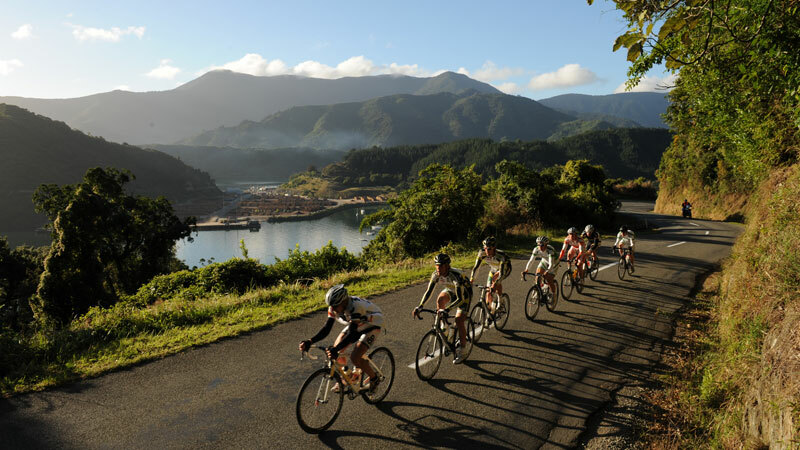 Glorious weather greeted the riders taking part in New Zealand's Forrest Grape Ride Gran Fondo on 7 April who were treated to perfect cycling conditions of 25C° temperatures and a gentle breeze, on a sunny autumn day. 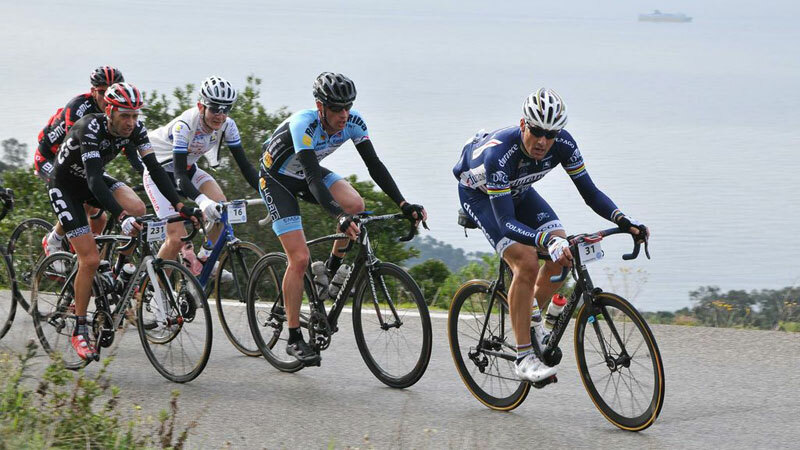 The Granfondo Golfe de Saint Tropez returns to the series after Albi organized the unique French qualifier in the past two years. The iconic city in the south of France was already the qualifier in 2012, 2013 and 2015. 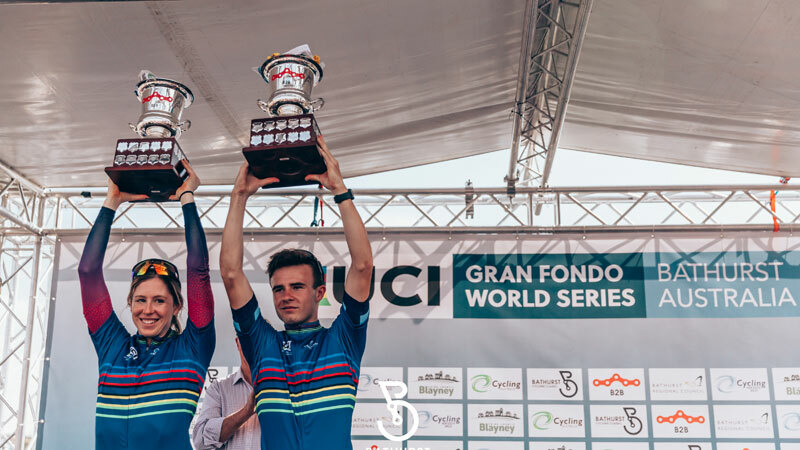 With start and Finish in the award-winning winery of Forrest Wines in Renwick, the Forrest Grape ride will return for the third time as UCI qualifier event for the Varese World Championships.